Vacation Rental Listing 2 bed 2 bath in Fort Myers Beach, FL. STR REG. 19-0429. Beautiful Condo with Marina view and close to beach! str reg. 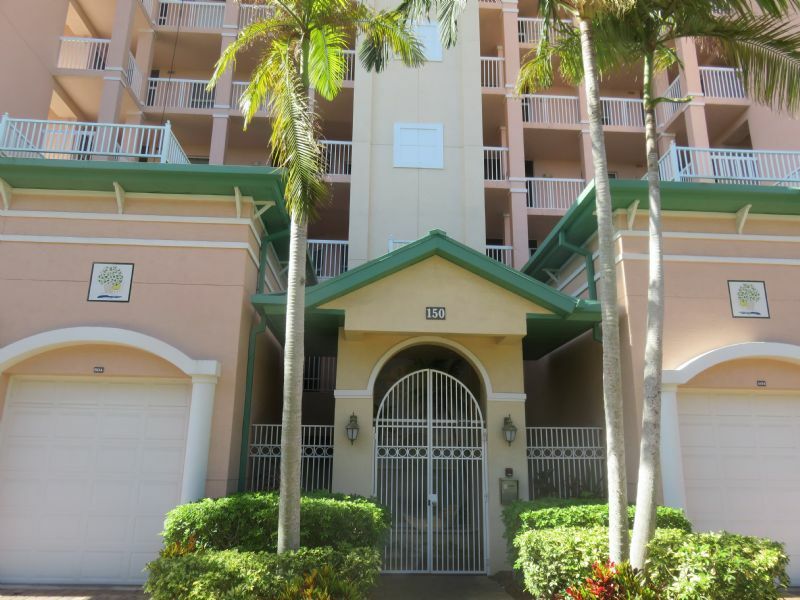 19-0429. beautiful condo with marina view and close to beach! Beautiful view of a large wide open canal leading out to the Back Bay and into a marina, restaurants and shopping area. Brand new high ceilings units, huge pool, Jacuzzi, and patio area right on the canal. Located on the south end of the Island close to everything, just a short walk across the street to the Gulf of Mexico. STR REG. 19-0429.